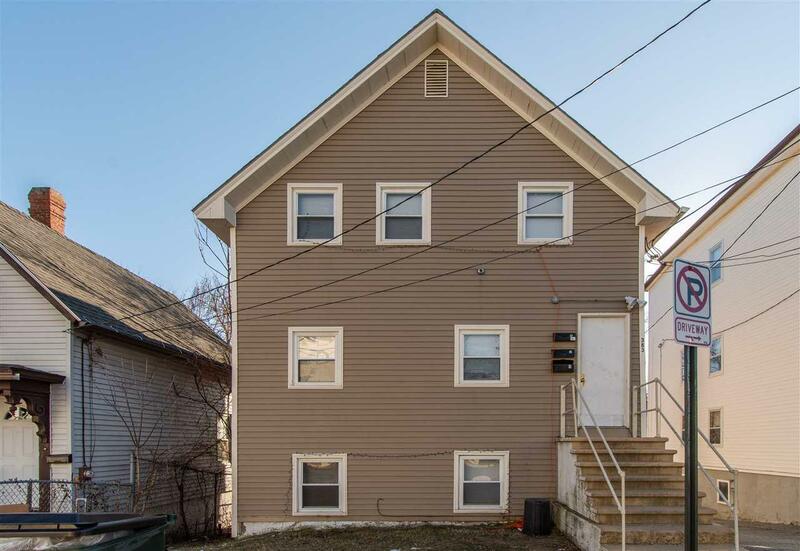 Come see this well maintained three-family building located in the heart of Manchester. 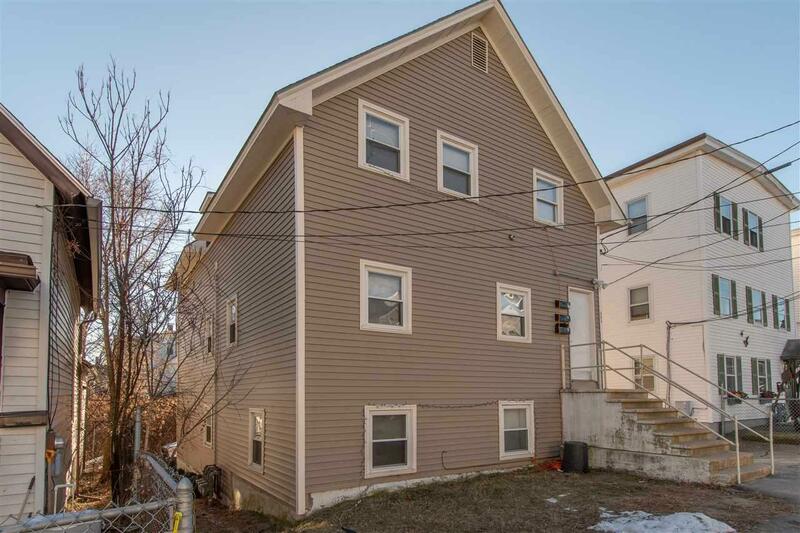 Providing a great investment opportunity, this property has a solid income (with some units below market rent) and very low operating expenses. All utilities in the building are separated and feature individual gas heating units, gas hot water heaters, 100 amp circuit breaker electric panels, and washer/dryer hookups in each unit. Additionally, all units are accessible through an enclosed porch meaning you don't have to worry about shoveling or deicing the deck! 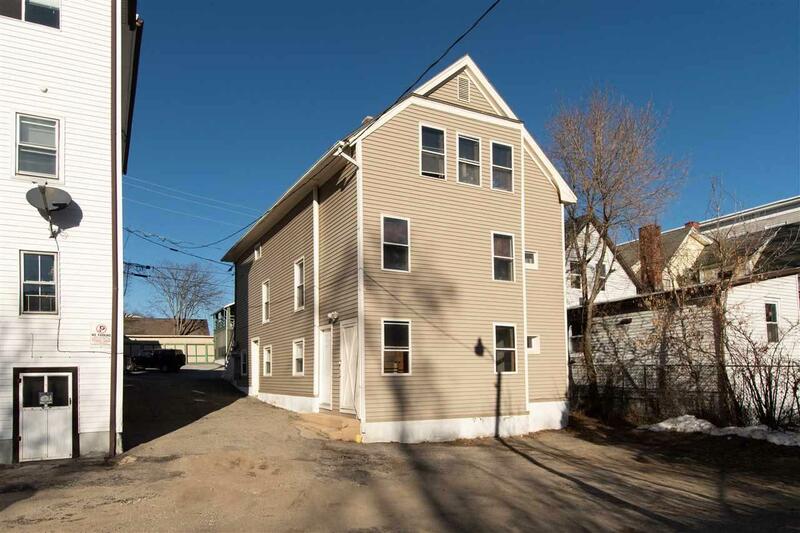 In addition to all of the separate utilities, this building has seen insulation upgrades to keep the heat costs down, and several units were recently renovated. 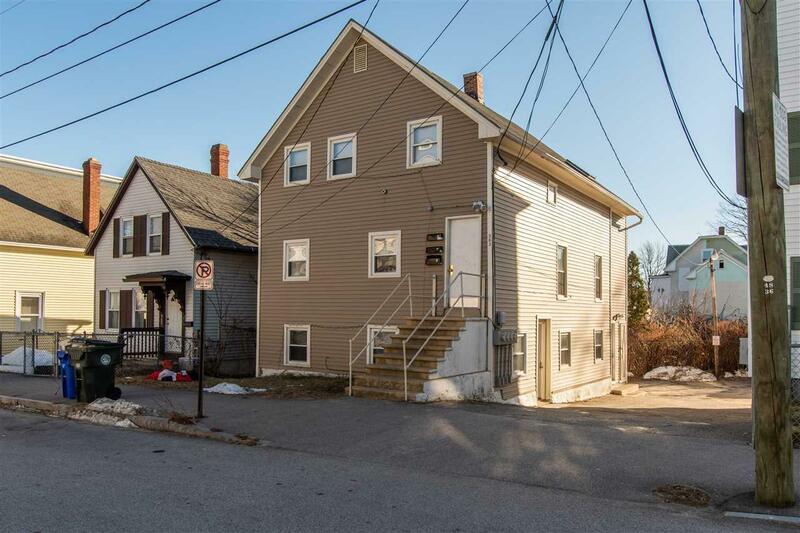 This building is an affordable way to own rental property in Manchester, or presents the opportunity for a potential owner-occupant to come along and grow their portfolio! Courtesy of Matthew Lefebvre of Elm Grove Realty.